Leading Forward.....Sinead Cafferky (left) with Paulo Segurado, Hugh Whitla and George Nikov (right), pictured here at the launch of the ABLE Business Excellence Award, a joint initiative by Rehab and the Excellence Ireland Quality Association. 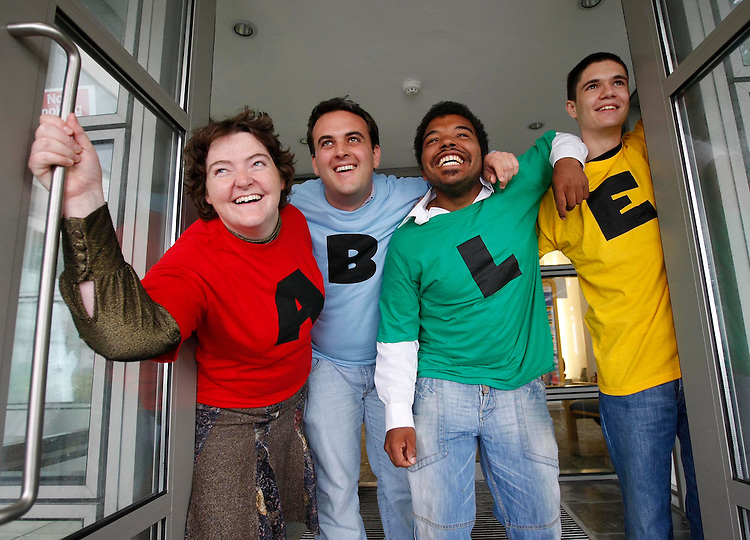 The award sets the standard for Irish companies in how they interact with people with disabilities. Pic. Robbie Reynolds.